Employee experience is one of today’s hot business buzzwords, but the truth is, this isn’t a flash-in-the-pan fad. In this episode, I’m joined by Samantha Gadd, founder of Humankind and Kin, who is on a mission to help people love their work. One of the ways she does this is by guiding small business owners in creating exceptional employee experiences that not only help them to build and retain a phenomenal team but also impact the commercial experience of the Client. 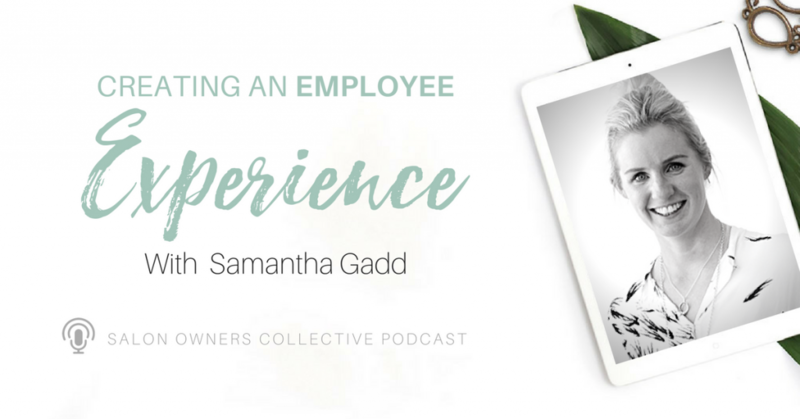 CLICK HERE to learn more about Samantha’s company, Humankind, and how she creates exceptional employee experiences for her clients.